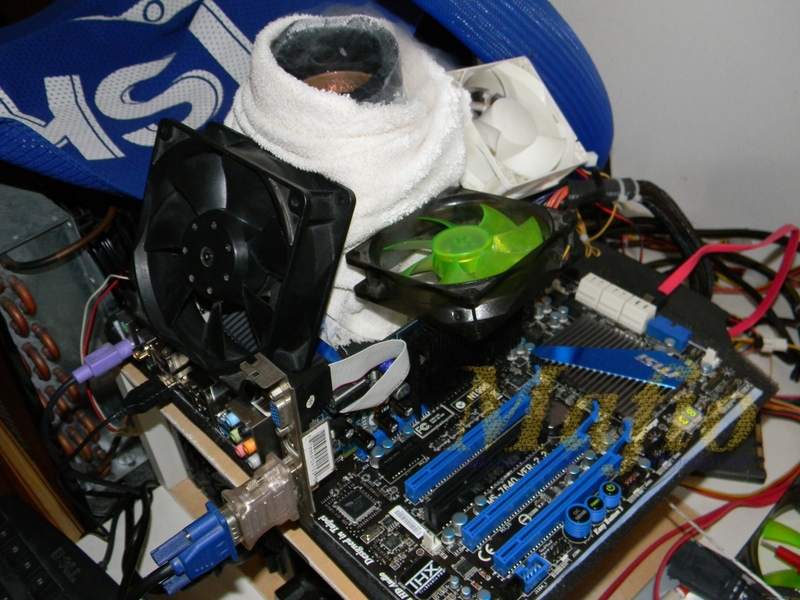 I’m not having great luck with sandy’s CPU, so, when I saw this stuff on sale in a local online shop I tought: why not ? 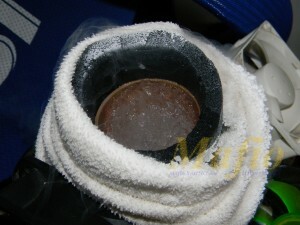 Last weekend I had a long LN2 session but due to moisture and other issues I cannot managed to push this setup to its limit. So, today I went to the LN2 dealer and refilled the dewar, go back home, had lunch and then start clocking. 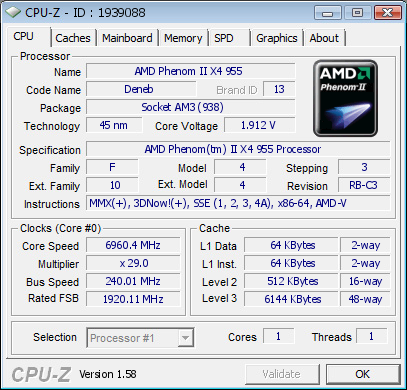 Phenom II x4 955 B.E. 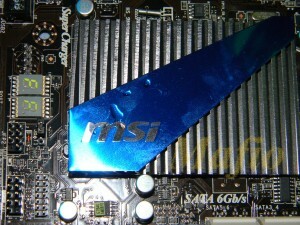 As this MSI isn’t a fast mobo I spent most of my time trying to get a good CPUZ validate. After a lot of hours and effort I came up with 6960 MHz…not bad at all. Other than this, with the latest litres of LN2, I did some Pifasts coming up with a decent 17.08. 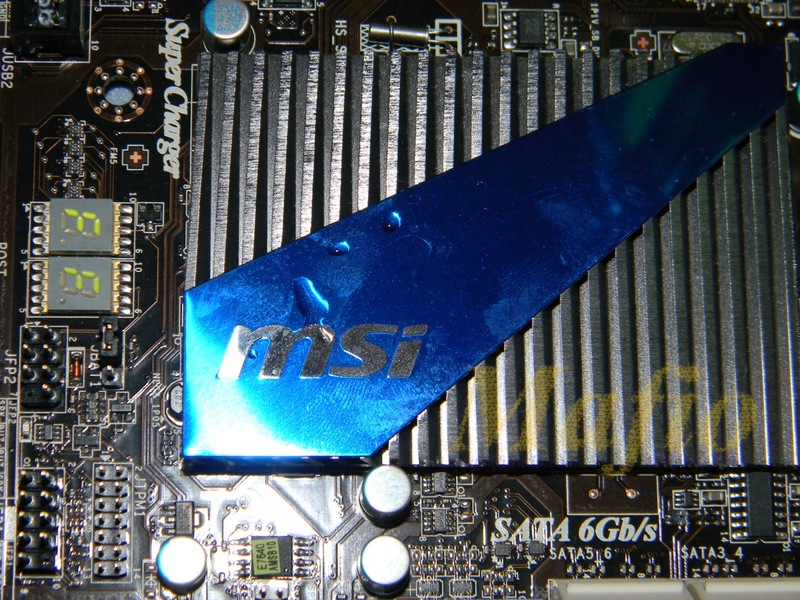 Too bad that CPU MCH looks quite crappy and the BIOS doesn’t like Elpida Hyper ICs based RAM, that forced me to run low NB and RAM frequency and that killed the efficiency. These results are for my friend Guglielmo and for the whole HwProject team.